The Salty Snack Gods ARE listening! Lay’s has confirmed that they are re-releasing what their VP of Marketing Jeannie Cho calls the “Flavor All-Stars.” We’re talking lunch-inspired, cheesy goodness here, people. Wavy Truffle Fries, Chicken & Waffles and Smoked Gouda & Chive are officially back on the menu, or at least, back in the snack aisle. These fan-submitted flavors rocked the “Do Us a Flavor” campaign in 2015 as well as this year’s own “Flavor Swap” project, so needless to say, fans have been hoping and wishing for their return ever since. Cho says that Lay’s is always excited to see what snackers come up with, however unconventional some flavor combos may be. The company says they’ve been inspired by the mashups of “traditional spices and herbs, popular cuisines, trending flavors” that fans have suggested and sent in. 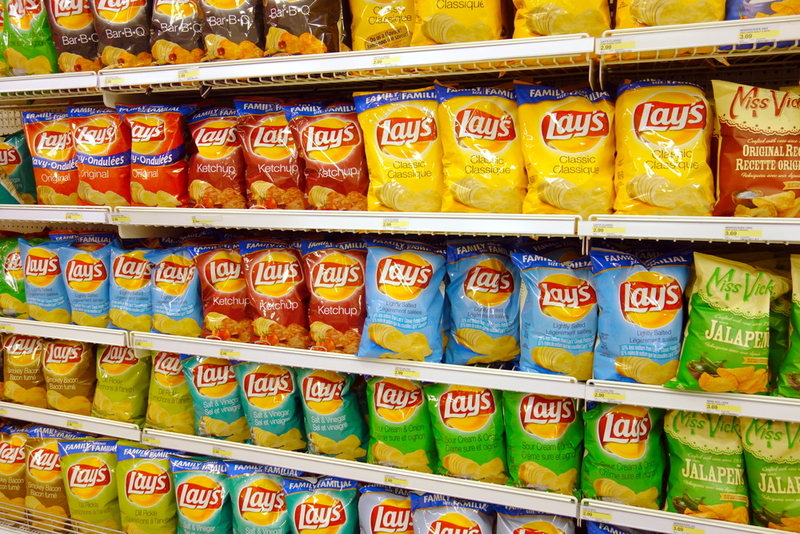 In addition to Lay’s newest Global Flavors (a trend that is super catching on) releases like Tikka Masala, Greek Tzatziki and Szechuan Chicken; we’d say it’s preeeettyy much about time to hit up a Lay’s stand. Anyone up for a major chip taste-test and Netflix binge?